Hello everyone, it's a new day and yes I am back with a new video. I hope you enjoyed this video! Be sure to leave a like, comment and share to the world. I will see you next time with my new video. 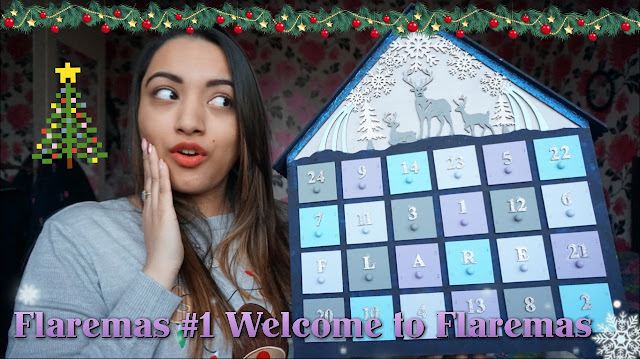 :) And once again thank you for watching! Or you can click the Subscribe button on the right! Like what you see or even read then why not follow my blog as well! 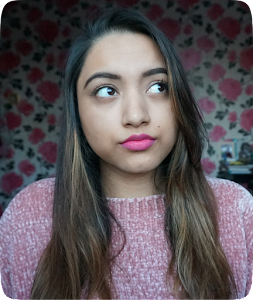 You can follow my blog via bloglovin. 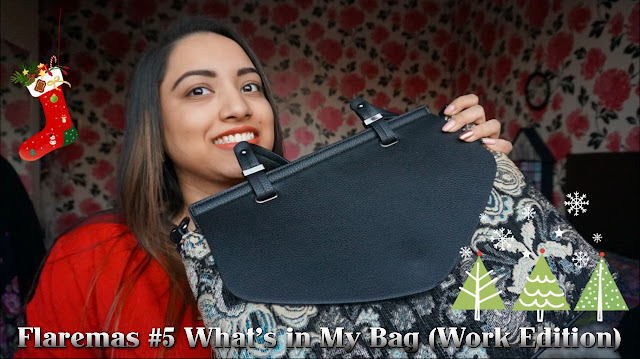 Labels: 2017, Advent Calendar, Blogger, Blogmas, Christmas, Fashion, Fashion bloggers, FashtasticFlare, Flaremas, Handbags, New Look, Video, Vlogger, Vlogmas, What's in my bag?